Lance Corporal Joshua Crook, of Y Company 1st Battalion The Royal Regiment of Fusiliers (1RRF), joined the Army in January 2011 and attended the Infantry Training Centre Catterick for the six-month Combat Infantryman Course. 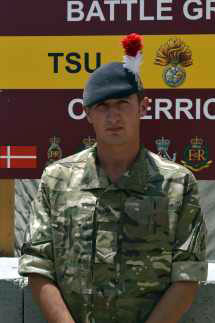 He joined 1RRF in September 2011 and since then has completed countless exercises. Joshua attended and passed the Fire Team Commander’s Course in January this year and was promoted in Afghanistan in April. I just want to start by saying how impressed and grateful I am at the response and feedback from the first blog. Thank you! Seeing as this is my first operational tour, I thought I’d try and describe how it felt coming out here: What I expected, what I was met with and challenges I’ve faced so far – leaving family, girlfriend and friends at home; the atmosphere in a battalion that hasn’t been on tour in five years; and a bit on the feelings I had on arriving out here in Afghanistan. 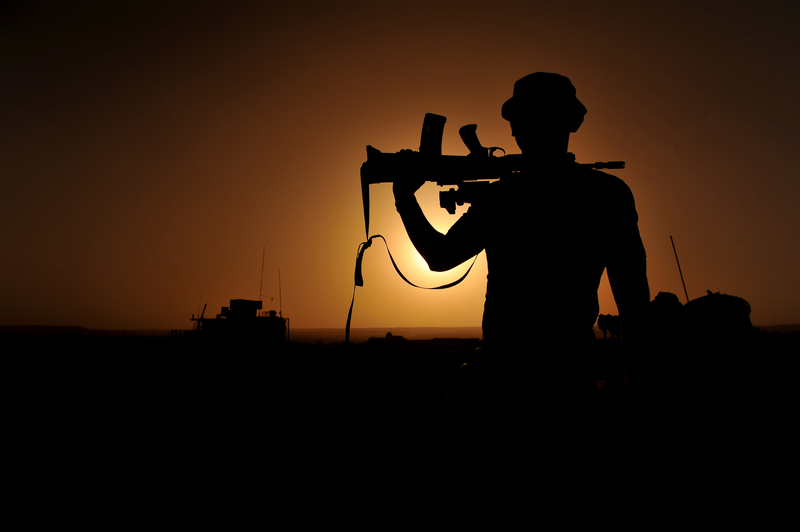 Both my family and I knew that a deployment to Afghanistan was almost inevitable when I joined the Army and, as is to be expected, the thought of it left concerns with everyone. It felt like it took forever to get here and as far as I was concerned, it couldn’t have come quick enough. After all, this is what a lot of my training was to lead up to: an operational deployment. The weeks leading up to deployment was leave for me; I spent the best part of the first two months of this year away on a promotional course so couldn’t spend as much time as I would have liked back home, but pre-deployment leave of nearly three weeks was enough (as well as the knowledge of a pay rise for promotion out here) and when I arrived back at Battalion, 1RRF, I only had eight days to push before my flight out here. Everyone back home took it well; I guess they had it planned out for a while, me leaving for tour and all. A ‘see you in a few months’ meal was in order with the family, and everyone wished me luck for the tour. I’d say it was emotional, but it wasn’t really like that. Some members of my family expressed their nervousness to me, and I reassured them of how I’d be fine – but ultimately, you never know. Anything could happen on tour; after all, this is a conflict zone. Those thoughts don’t enter your mind though. I’ve found that throughout my time in the army the only thing you think about is the job in hand and what effect that will have – not on you, but the men and women around you and on the mission itself. I’ve been out here for two months now and of course, because of the environment you are living and working in there are always dangers that come with the territory. However it helps to remember and reassure those back home that you are part of the best army in the world, and rock solid in situations like those that arise in Afghanistan. This seems to keep family and friends back home content, and although the “best army in the world” line is cheesy as hell – you say what works! The same situation goes for my girlfriend; she knows what is going on out here and is more than aware of the dangers, but like family, she is extremely supportive and no doubt puts on the “brave” façade to keep me thinking everyone at home is fine. There are bound to be, and have been moments where people back home find it difficult and it is down to you, thousands of miles away, to bring them back around. I think it’s the not knowing that is often the most difficult. For me over here I know what I’m doing, more often than not on a day to basis, but it might take a few days for me to relay that information back home. One great thing off the back of this is the bond it brings back home between the family. As you can imagine, there are times when all you can fit in is a quick phone call to one person in the family, and a great system in place back home is if one knows; everyone knows. It keeps everyone in the loop and they gain reassurance just from that. So, I’ve done my best to try and put into words what I ‘imagine’ people back home are thinking… I could be completely wrong, but that’s the overall impression I get (ha!). Now, I’ll try and put into perspective what it’s like being over here. For some, this will be the first time they have spent more than a few weeks away from their family and friends. I like to think of myself as quite a strong person mentally, but still I find I have days where all I want to do is go home, and I think it’s because of how unfamiliar this place is. Yes, we’ve seen it all before in training but in that case, it’s only a few weeks. You begin to miss the small things, and they can get to you easily. I miss carpet. And porcelain. It’s those kinds of things you take for granted, strangely. Obviously, not being able to wake up to your girlfriend in the mornings is a killer, but you cherish the lack of knees in the back after a while (she’ll kill me for this). In all seriousness, the worst times out here are the quiet times, when all you have to do is think. There have been many Friday/Saturday nights where I haven’t realised what day it is, only to log onto Facebook or call a friend to find out that everyone back home is out on the “lash” having a whale of a time. That burns! But, again, this is my job, and everyone else who’s out here and it’s something we grow accustomed to, and proud of. Mail days are morale days, as I’m sure most of you know. You can send ‘shoebox’ parcels out here with a maximum weight of 2kg for free, and thanks to my family, girlfriend and friends, I’ve not been left wanting nor needing anything. In fact, I have about ten boxes by the side of my bed space with enough sweets, toiletries and coffee to last me a year! But along with the boxes come letters and photographs and walking around the block you see a multitude of ‘home-made morale boards’; boards with photographs of people’s children and families on them. Pictures and paintings children have drawn their dads. It’s great to see and mail days definitely bring morale to all! 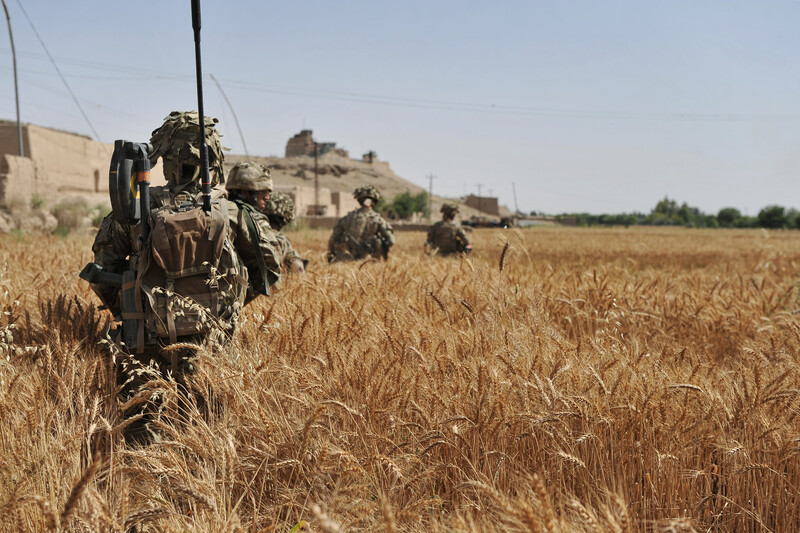 Troops outside the wire patrolling in the heat of Helmand. Is Afghanistan what I expected though? The answer is simple. Yes. It’s hot, covered in sand and occasionally smells awful. Inside the wire, unless the threat of an attack looms, it’s just like being back in the UK only, depending on where you are, the conditions are worse and you’re walking around everywhere with a weapon system, not to mention the heat. Outside the wire is different. Of course, over here the culture is so different from ours and they have grown up and lived in times almost unimaginable to us in the UK. I have crossed paths with many children out here, eager to ask for pens, sweets and water and it is hard to comprehend that all these kids know is war. Nothing else. 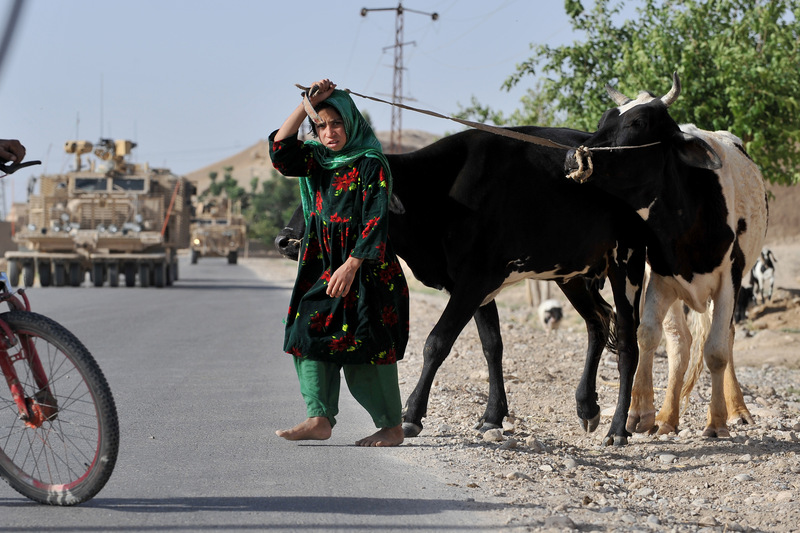 You can see in adults’ eyes the hardship of continuous labour, especially here in Helmand, the agricultural hot-spot of Afghanistan. Out here the people rely on the land and farm for their living. It looks absolutely back-breaking, not to mention exhausting in this heat. I have done a lot of work on developing an understanding of the ‘human terrain’ as part of my role in the Company Headquarters and what local nationals out here have to endure. It is clear that for some there is a daily struggle for clean water and money and of course the continued threat of attack from the Taliban. 1RRF last went on tour as a battalion in 2009, Operation Telic 12 (Iraq) and this is its first of Afghanistan. Yes, there are members of the battalion that have been out here before, but it’s a first for the battalion as a whole. There were mixed feelings about coming out here for those of us whose first deployment this is – but it’s fair to say we were excited overall. After all, this is what we train to do. But there was nervousness and anxiety, especially in the younger soldiers. Nothing that isn’t to be expected – Afghanistan is a dangerous place and I would question anyone who said they weren’t nervous. For some of us, the next six months mean a lot, the amount you miss back home – the birth of children, anniversaries, friends’ weddings, Christenings, birthdays – the list goes on. Everyone deals with it in different ways, some keep themselves to themselves on a bad day, which everyone has, and others are quite keen to express it and get it off their chest – rest assured, there’s always somebody to listen and more often than not, you find that when one person starts talking about home, it’s not long before a full platoon are sat around a bench all talking about it together! R&R (Rest & Recuperation, two weeks leave allocated) has started to kick in now and there are quite a few lads from Y Coy enjoying themselves back in the UK with their family and friends. It’s a much needed break, not just from work, but from the sun! I’m counting down the days to mine and there are ‘chuff charts’ as we like to call them, all over PRICE. Charts of how many days are left until R&R and end of tour. I look forward to writing about mine when I’m back, but there’s a short while before that yet! 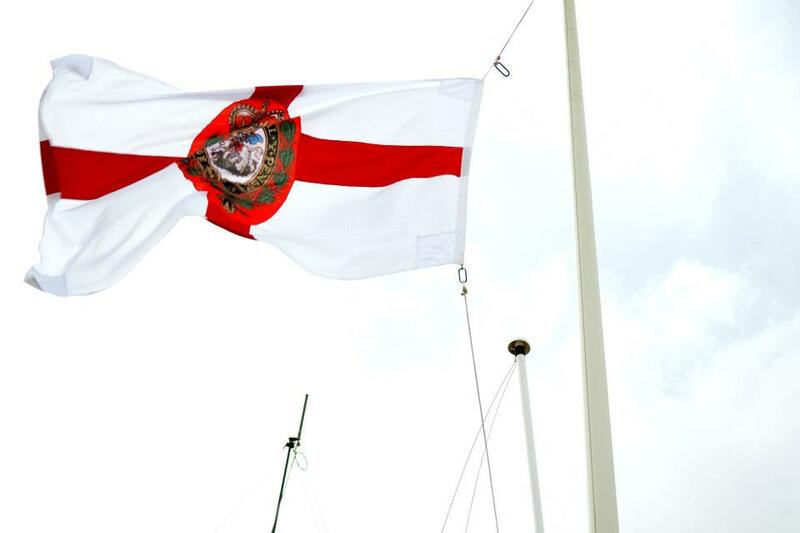 Well, on that note, and the fact that Y Coy have just been tasked with a Force Protection operation, I’ll leave you be! Again, I hope you have enjoyed it and any feedback is much appreciated. I’ll have a brand new op to tell you all about when I’m back. This is my first operational deployment. Here I am now, hoping to tell you all about it. I’m sure many of you who are reading this are currently serving in the forces, whether that be out on operations or back with your units in the UK, Germany or Cyprus but I’m also aware that a lot of you are also civilians, looking at joining the army or are in the process already. This weekly blog will be, hopefully, an insight as to what it is I’m doing out here in Afghanistan as a Lance Corporal as part of an infantry battalion and also, a brief look at the bigger picture to give you, back home, a look at what is going on and why in Afghanistan. 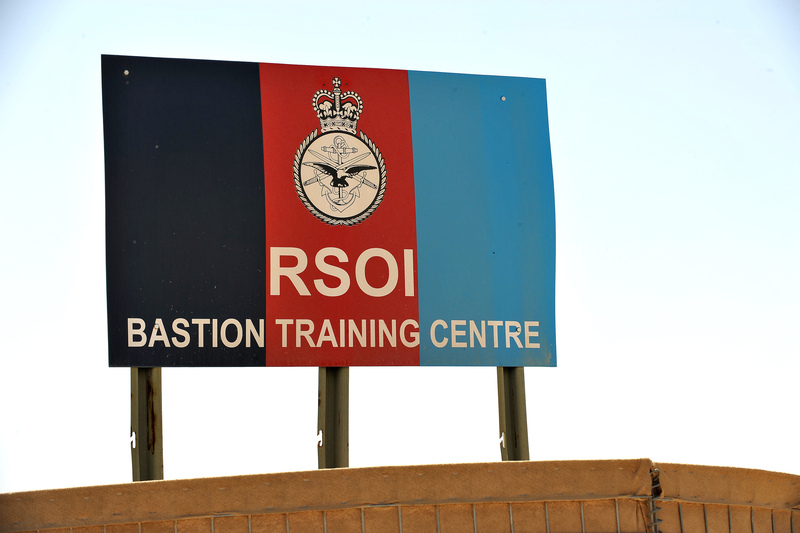 I flew out on the 10th April to Camp Bastion – everyone who comes to Afghanistan on deployment has to attend a week’s RSOI package which is basically a full up-to-the-hour information read-in on everything that is taking place in theatre; from insurgent tactics to main causes of diseases over here. It really is extensive. 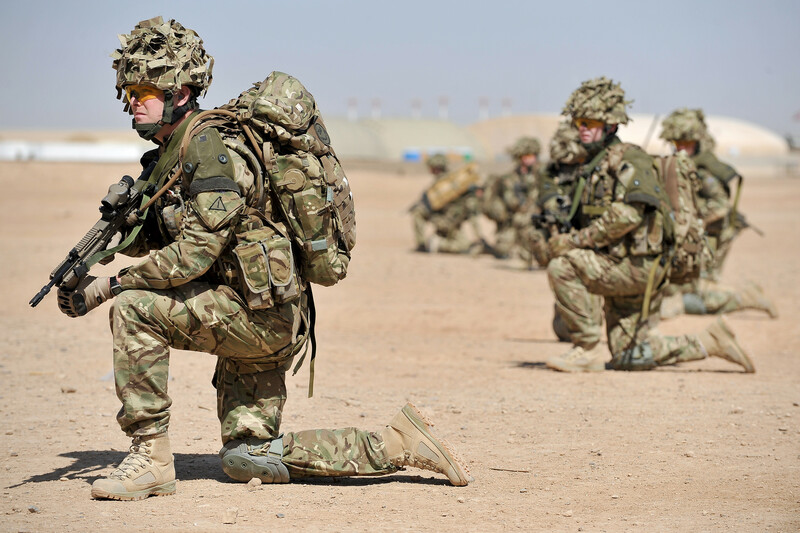 As well as all those briefs, depending on your unit and what it is you’re out here to do, you then conduct ranges and various training packages within the week to make sure you’re up to scratch on everything you’ve been taught in your pre-deployment training, like Counter IED training for example. It’s useful and for the first time puts into perspective just how good the training is you get back in the UK leading up to your operations. RSOI done, and it’s a long week believe me – not to mention the fact that for me especially, the heat is unreal, even in April. I think the hottest day we had on that week was in the region of 42 degrees, which in full kit – is pretty warm. MOB Price; Where I am now and likely to be based for the rest of my time out here in Afghanistan. It doesn’t take much to work out why this place gets called MOB Nice by most people either; the accommodation is big, clean and air-conditioned. The place has three large gyms with all the equipment you need and the cookhouse serves better food than camps in the UK! MOB Price against a the backdrop of a sandstorm. I’ve been in Price since around the 19th April and this first entry comes in June, so I’ll focus mainly on what’s happened so far. I’m with Company HQ out here, working as a junior NCO in my company’s intelligence cell. What that means, in a nutshell, is that whenever anything happens in Afghanistan that concerns British Forces and us here in Price, I find out about it and then if necessary, become responsible to disseminate that information to the rest of my company so that we are all constantly up to date on what is happening around us and what it means to us. It’s an interesting job, and because of it, I get to go out on 90 per cent of the operations my company are tasked with, whether that’s as a Top Gunner on the vehicles, or one of the blokes in the section when going out on patrol. It’s the best of both worlds! In the eight weeks or so that we’ve been out here, Y Coy have been tasked quite a few times with various operations. The first being the closure of a CP (check point) not far from Price that had both ANSF (Afghan National Security Forces) and British Forces manning it, the idea; that we pull all British troops out of the CP and let the ANSF man it themselves – a great example of how much the ANSF are developing and how much progress they have made and are making! The operation went great, no drama’s at all! First task Y Company; Success! 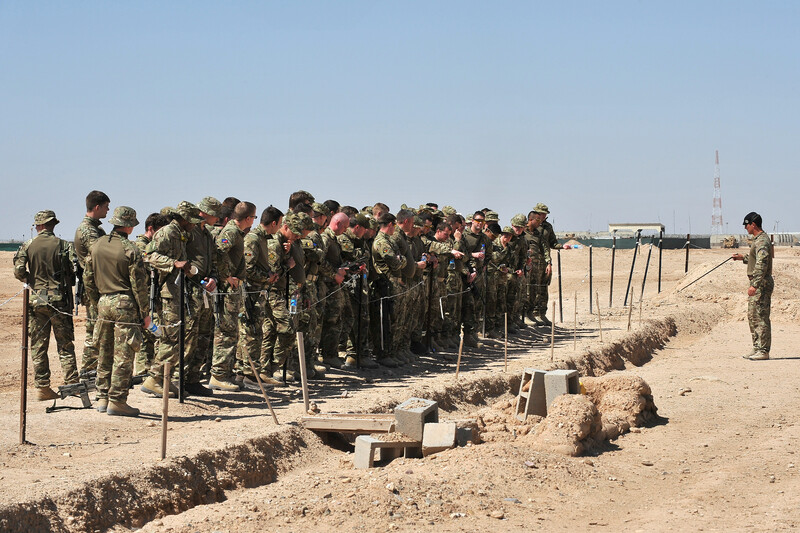 Since the first, tasks have come through slow and steady; varying from supporting the Engineers with CP builds, to clearing major routes here in Helmand Province. A lot of the time patrol manage is in force, which basically prevents a lot of us from going out on the ground unless it is absolutely necessary, it’s frustrating for us in the infantry as it’s not what we want to hear, but it makes sense. Here in Afghanistan it’s completely different from how it used to be. A different war. We are no longer out to start fights; grenade in hand and bayonets fixed. We’ve been there, done that and it’s now the time to let the ANSF take over: take responsibility for their country and their people; and they’re doing just that. Of course, there have been teething issues and at times our support is still necessary, but that is the whole point in us being here now – to support the ANSF. 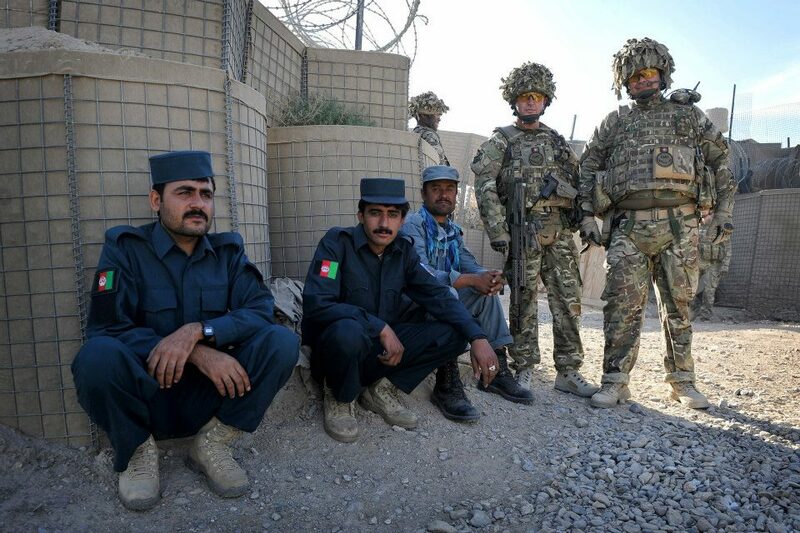 However, we are seeing time and time again ANSF not needing our help, not needing our support and it’s all because of the training we have given them and the training they are disseminating down from us to their troops. We are slowly but surely pulling out of Afghanistan and evidence of that is clear all around us. For example, the number of CPs and PBs (patrol bases) that are being closed around Helmand, all of which held British troops. Well, that pretty much brings us up to now… I’ll be updating this blog weekly or even more frequently than that if I get the chance, then again, not as frequently if I don’t. I’ll do my best to get some sort of system in place where any of you guys reading this that have questions can get them to me and I’ll endeavour to get the answers back to you. 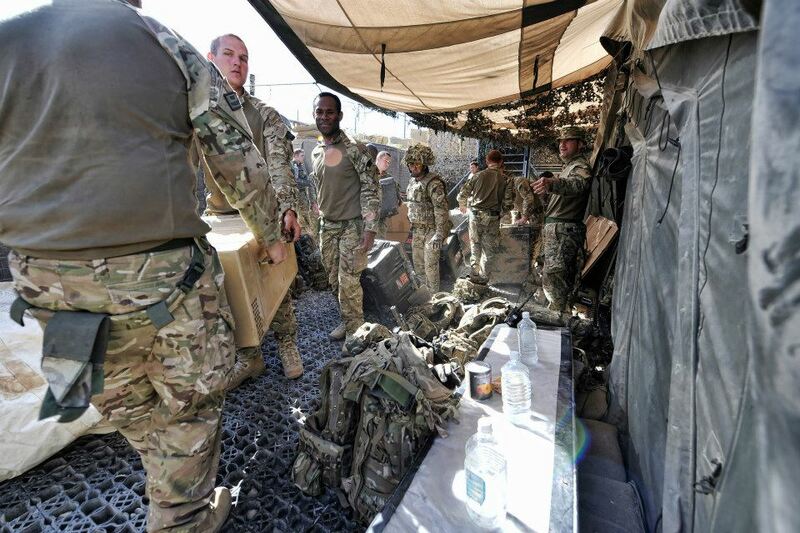 There’s a lot of units out here in Price and many others that pass through on a day to day basis so, I’ll make sure there are plenty of different points of view from all different units and cap badges out here in Afghanistan. All feedback is welcome, good or bad – I’m just as new to this as I am Afghanistan so any ideas would be great and feedback much appreciated.